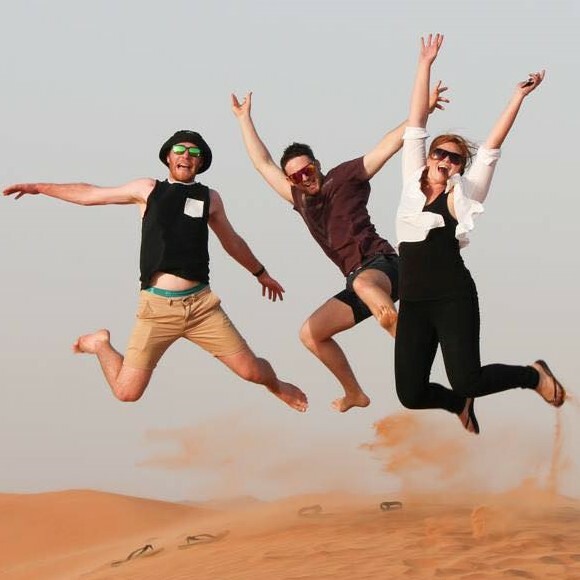 This is the first of the series of office spaces we will feature every Wednesday on Generation Y Working. 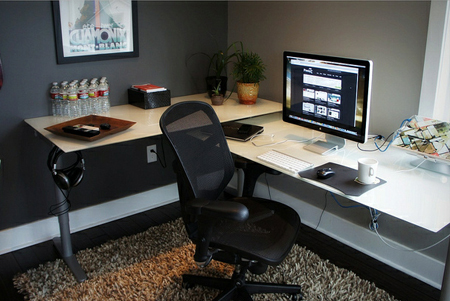 As a homeworker everybody strives for an excellent working space which breeds productivity. 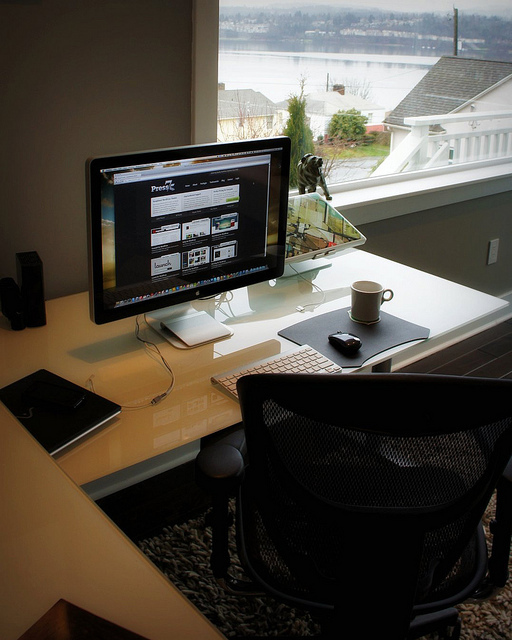 Open windows, comfortable chair, great equipment are all key ingredients to promote an excellent working environment. Jason Shuller is a Front End Web Designer working for his business Press75. 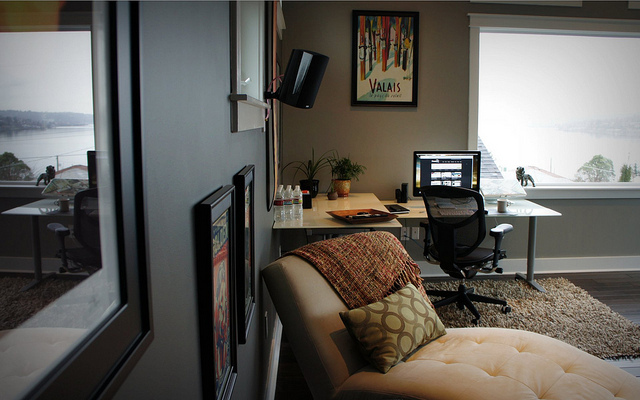 Jason’s office space and overall pad is one of my favourites I have had the pleasure to come across thus far. Jason’s office space incorporates everything what I would look for in an office space. Great hardware, personality, clean, contemporary and to top it off fantastic natural light. Even with limited space Jason manages to make his office space seem separate from the rest of his living room. How this is achieved is through have two different coloured rugs both positioned at different angles. This gives the illusion of a ‘dedicated’ office space. Furthermore the individuality of the artwork gives the office a personal feel, exclusive to Jason. His passion for snowboarding is also echoed through the hanging snowboard within his office space. All in all a fantastic, clean, light and airy office space. Special thanks for Jason for allowing me to showcase his office space.